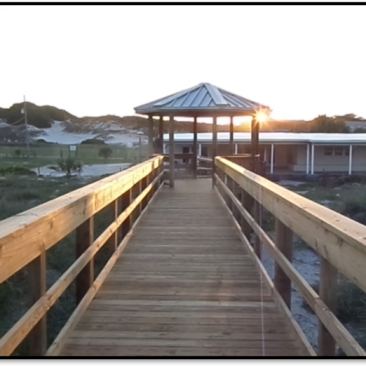 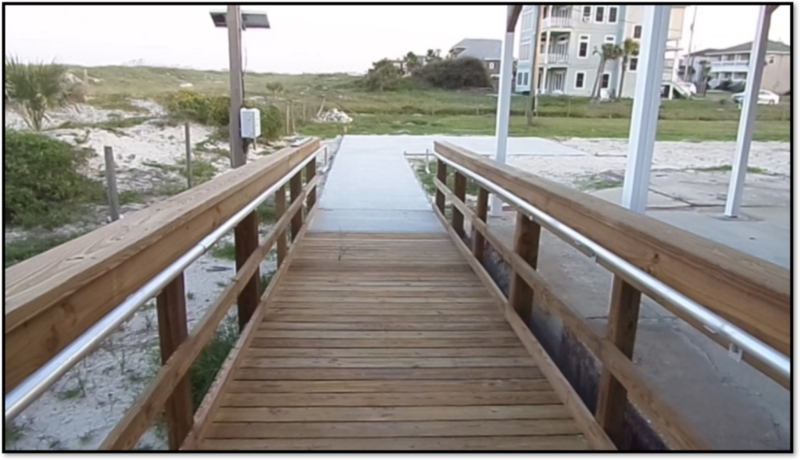 Project Description: This Design/Build project consisted of construction installation of a wooden boardwalk over dunes with a center octagonal roofing observation platform that leads to the beach. 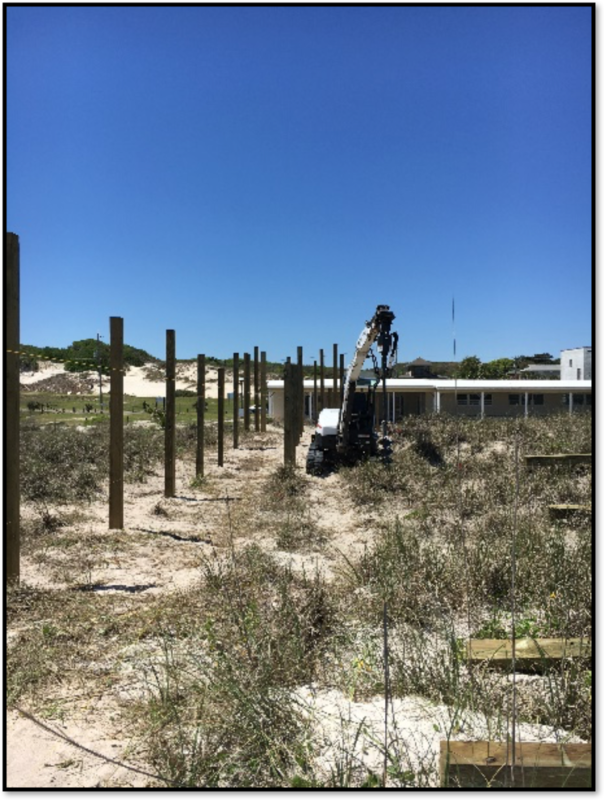 Heavy Civil and Marine Construction efforts were performed to successfully drive down pilings into the beach terrain. 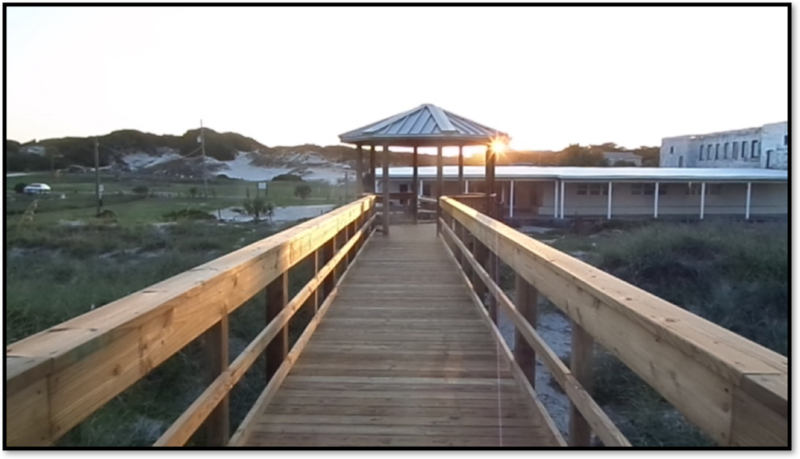 The center octagonal roofing was constructed in aluminum metal and was selected to last two times longer than a traditional asphalt roof. 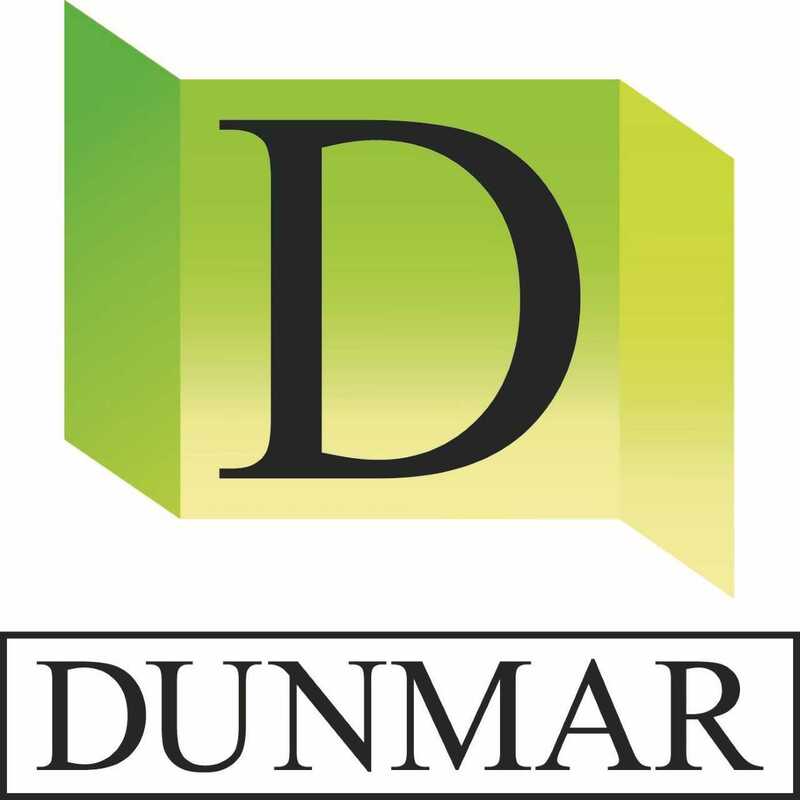 This metal roofing is resistant to hail, wind, flame sparks and fire which makes metal roofs a preferred alternative to asphalt. 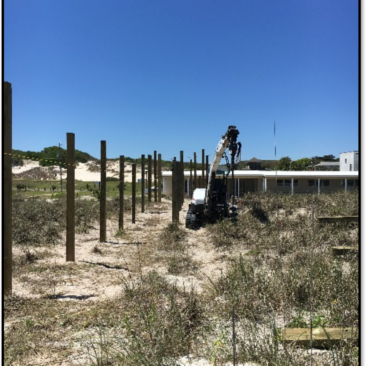 The county has selected this eco-friendly metal roofing because metal can be recycled and requires little to no maintenance and metal roofs have been shown to be very energy efficient. 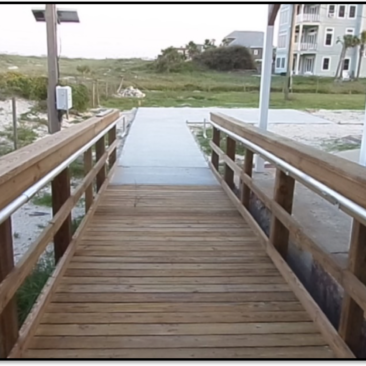 This project was in compliance with ADA ramps and they were established at both ends of the boardwalk.